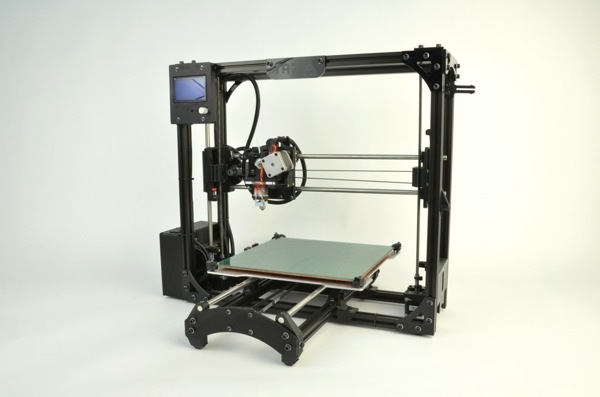 NEW PRODUCT – LulzBot TAZ – Open source 3D Printer (sign up page!) « Adafruit Industries – Makers, hackers, artists, designers and engineers! 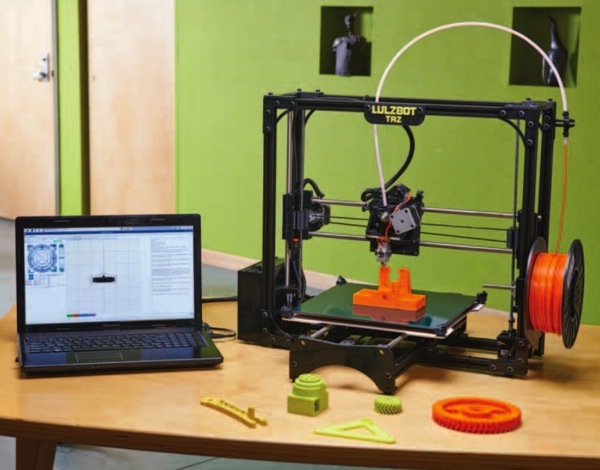 NEW PRODUCT – LulzBot TAZ – Open source 3D Printer. The evolution of desktop 3D printing continues with TAZ 3, LulzBot’s top-of-the-line, highest quality printer to date. Merging technical expertise with design sensibilities, TAZ is for inventors, entrepreneurs, design engineers and prototypers — bring your ideas to life with TAZ . If a picture tells a thousand words, a 3D printer can tell the whole story. Like moveable type transformed and democratized communication, 3D printing is inspiring innovation and industry. The LulzBot TAZ from Aleph Objects, Inc., continues to transform the desktop 3D printer industry. A few short years ago, creating a three-dimensional prototype or short-run production required tens of thousands of dollars and months of time, making efficient innovation difficult for most and prohibitively expensive for many. Our technology allows you to design and print with ease and speed. Designed for innovators, prototypers, manufacturers, hobbyists, engineers, universities, architects, and medical practices — as a community, we are advancing the world of 3D printing. TAZ is engineered for quality and tested for the long haul. As the most dependable desktop 3D printer on the market, TAZ requires minimal maintenance — helping you advance productivity and reduce costs. TAZ prints fine layer heights at speeds faster than most of the competition, is perfect for small manufacturing and comes with self-lubricating bushings. It’s also the quietest printer on the market. TAZ is one of the few desktop 3D printers that can print with more than just your run-of-the-mill plastic. Create with ABS, PLA, PVA, high-impact polystyrene, and wood filament. But don’t stop there. With add-ons, you can print with nylon and more. The TAZ 3 now comes with a graphic LCD controller for printing directly from an SD card! You can now print without a connected computer. The graphic LCD controller has the ability to perform print start up, print selection, and configuration changes. 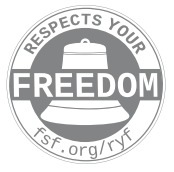 LulzBot printers are the first hardware products in Free Software Foundation’s 27-year history to achieve RYF certification. This is the sign up page, they’ll in stock in about a week or less! For all the folks who said they would support an open-source 3D printer, here it is!